Much has been said about the prospects and potential problems that would result from America choosing the ‘zero option’, removing their entire military presence from Afghanistan some this year. There is another American ‘zero option’, however, that is more worrisome and should be given equal, if not more, attention. In a little reported move, America’s Walt Disney Company recently began preparing a strategy to remove Pakistan from the Permitted Sourcing Countries list. While some are sure to argue that Pakistan doesn’t need Mickey Mouse, the implications are far more serious. “This decision has the potential of triggering a snowball effect as Marvel, the subsidiary of Walt Disney, will follow suit,” he cautioned. 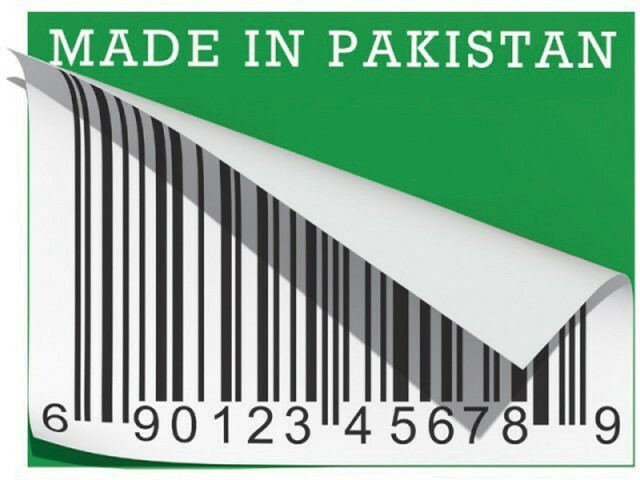 Likewise, other major retailers such as WalMart, Target, Sears, Kmart, Macys and Gap may also be forced to stop sourcing their products from Pakistan. News of Walt Disney’s consideration of blacklisting Pakistan comes at the same time an American arms manufacturer has turned down a $15 million deal to supply weapons to Pakistan citing concerns that instability could result in the weapons falling in the hands of terrorists. Hyper-nationalist rhetoric aside, America is one of Pakistan’s top trading partners, accounting for billions of dollars in bilateral trade including almost 20 percent of exports. All of this could change, though, if American companies decide to take their business elsewhere. That’s a ‘zero option’ we can’t afford. This entry was posted in Blogs and tagged economy, exports by Mukhtar Ahmed. Bookmark the permalink. Pakistan is a rogue state supporting and fostering terrorism in India & Bangladesh among other states inthe region. There must be a concerted action against Pakistan which unfortunately does not seem to be forthcoming due tothe double standards practised by the US in this regard.